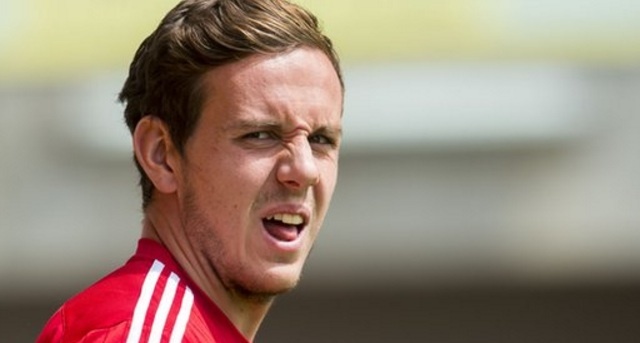 The 23-year-old was in Chris Coleman’s squad at the Euros and played in their first group game due to Wayne Hennessey’s injury – but he spent the rest of the competition sitting on the bench. He’s currently on a season-long loan at Championship side Huddersfield Town and has been part of their successful start to the new campaign; three wins and a draw have left them top of the table with ten points after four games. Wales will play Moldova in their first World Cup qualifier in what is their only game next month. The match will take place in Cardiff on Monday 5th September. 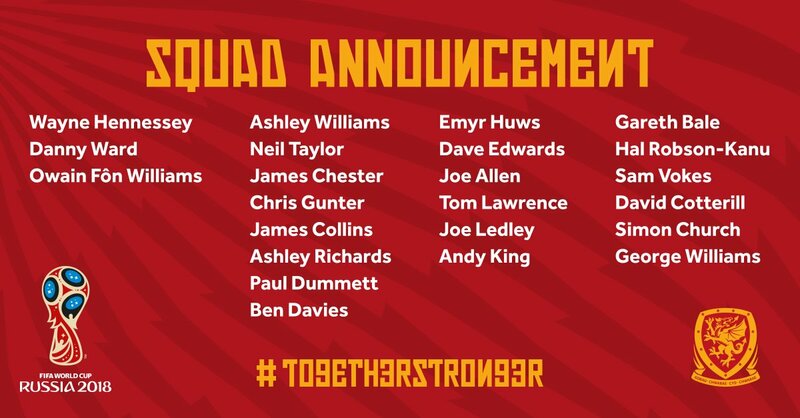 Ward only has three senior caps for Wales, but has become an established part of their squad since last Christmas. He didn’t make his debut until March in a friendly game against Northern Ireland.